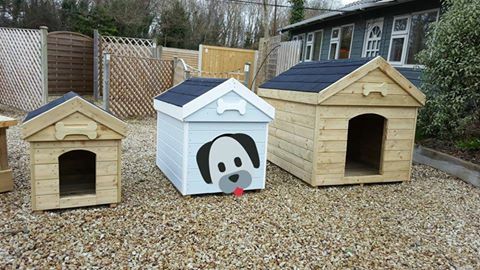 Our Delux dog kennels gives your pet the delux accommodation that they deserve. 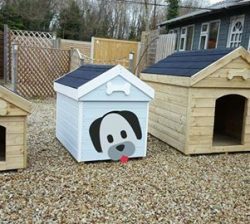 Abwood has various wooden dog kennels for sale. 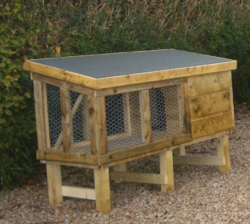 Wooden pet hutches give your rabbit the comfort and security in your garden. 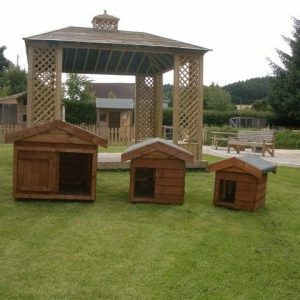 Keeping them warm and safe our rabbit hutches and runs are made from the highest quality timber. Size: 1.5m x 700mm – made from pressure treated Delux Timber. Price: €220 including delivery and installation. Wooden Hen Arks provide a secure area for your chickens. 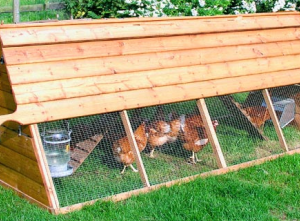 With plenty of space to exercise and lay eggs, Abwood offers chicken arks to protect them from the foxes. Perfect for day runs and as a night home for your chickens to catch some rest. Our hen arks can be moved easily around the garden, allowing your hens to enjoy fresh grass daily. Easy to keep clean and will look great in your garden.